One of the world’s great luxury hotel brands, Mandarin Oriental is finally opening in Dubai with a location in Jumeirah. Set to open in April, the posh hotel will include a 2,000-square-meter spa. A contemporary mid-range hotel, Studio One Hotel, located at Dubai Studio City, boasts a “millennial aesthetic” perfect for overnighters. It will open in March and have 141 rooms. The St Regis hotel brand, previously in Dubai at Habtoor City, will soon open up again in the Palm Tower, taking up 18 floors. It will have a mesmerizing infinity pool on the 50th floor. Scheduled to open in 2020, the Cote D’Azur is one of the 13 hotels to be unveiled at the Heart of Europe island, in the iconic World Islands. It promises to be a prime spot for beach activities. 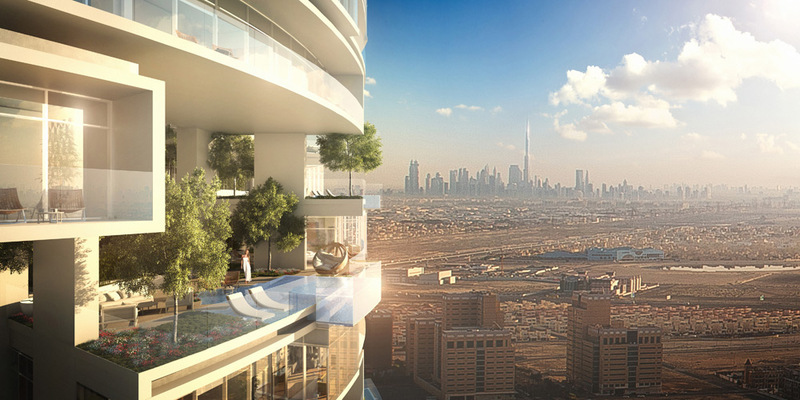 FIVE Hotel, now located on the Palm, is opening a new premium tower this year at Jumeirah Village Dubai, and it will have 271 swimming pools – one for every apartment of the 800-foot tower. This new Movenpick hotel is coming to Dubai Media City early this year – and it will offer 235 rooms, as well as a much-awaited rooftop bar that promises the best views of the Marina skyline.